I think achievements are bogus. I have never felt compelled to unlock achievements in a game in hopes of eking out a little more playtime from my purchase. I never felt that I should be granted an award simply for killing 10 of one thing or collecting 50 of another. I don’t think hitting Level 20 and then getting a little award directly on top of that for being Level 20 makes much sense. To me, these are fake rewards from a system “outside” the game itself. An actual “achievement” should be something that leads to bigger and better things, a Skill Point or the procurement of a special item. Not something that’s sole purpose is to supplement a “Gamer Score” or some other totally arbitrary system used to rate your worth as a player. The following is a list compiled to highlight the key reasons for my distaste of achievements. Achievements are meaningless. If a game wants to reward a player for exceptional play, give them in-game currency or a potion, or with an eye towards the future why not reward an intangible achievement with a tangible reward? 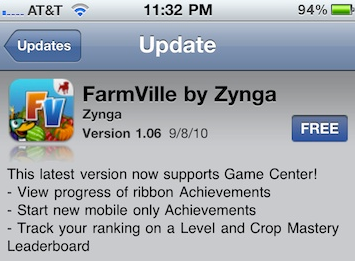 Achievements are a means of artificially padding out the length of a game, Play piano 1000 times …Really?! 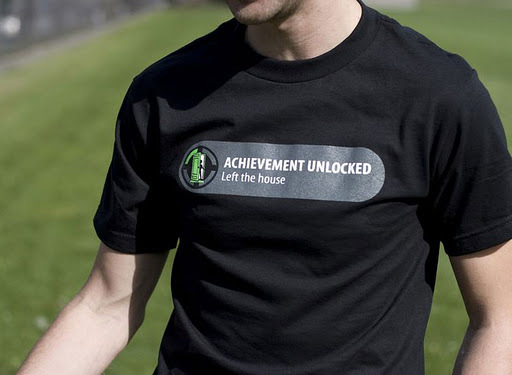 Achievements are often unavoidable as you progress through the single player campaign. Is it really an achievement to unlock: “Watched Prologue”? Have we become such an impatient culture that sitting still for two minutes is praise worthy? Achievements are a symptom of ‘consolitis’ which has been slowly infecting video games over the last decade. Achievements are corrupting the timeline! It’s especially annoying when I purchase an older game on Steam and discover that achievements have been retroactively added to a beloved game. 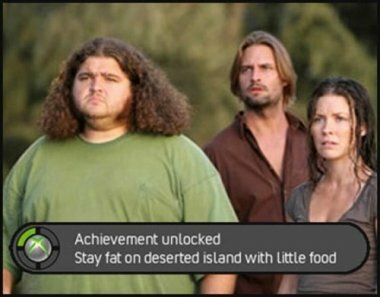 Achievements are rewarded with obtrusive, superimposed messages on screen that interrupt the immersion a game is trying to cultivate. This is in direct opposition to the desired effect of a game, namely to draw the player into the world. Achievement ”fever” forces designers to implement them into games which don’t –need – them for fear of being different. The following are actual quotations taken from a conversation which took place on an internet forum not far from here. I say: Games already have a competative component known as multiplayer. Is it necessary (or healthy) to feel like your ‘winning‘ when there isn’t even a game being played? gamingisnotacrime says: Trophy hunting is a nice way to explore my favorite games to the fullest. Im not a trophy addict but im trophy conscious. I say: Truth be told, s/he has a point. Once in a blue moon the list of achievements does give me an idea on what to pursue. MysticStrummer says: To me, they are a cheap way for devs to fool people into thinking they’re getting more content when we’re actually getting less this gen. I say: Games are costing exponentially more to produce with each passing year, adding meaningless objectives to pursue does give the illusion of “more content”. There is one notable exception that for the sake of balance I should address. 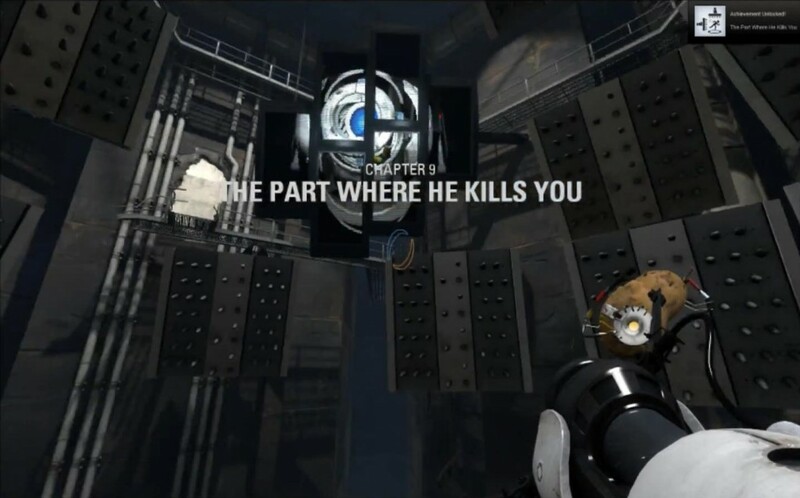 The game in question is Portal 2. It was so clever and witty to be suddenly inundated with the same phrase over-and-over that it did elicited an honest hardy chuckle from me. 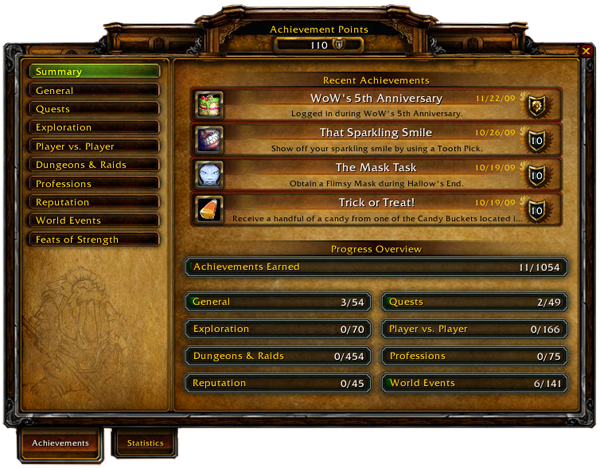 Achievements aren’t going away, they are now as much a part of games as an Option Screen or Health Bar. But with any luck in the future developers will begin to see that rewarding players for performing common actions is going to dilute the sense of accomplishment they are trying to cultivate.